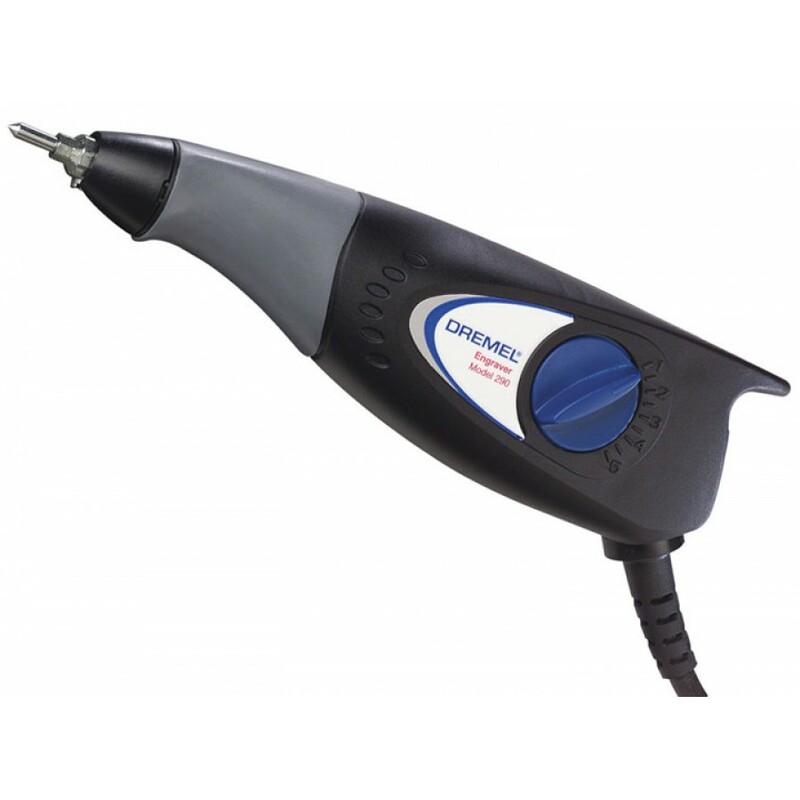 Engraving tool with variable depth control, for engraving on a wide variety of materials like metal, glass, wood, plastics, ceramics, etc. Engrave or decorate a wide variety of materials including metal, plastic, glass, ceramic, wood and leather. Includes soft-grip body, replaceable carbide engraving point and variable stroke control that lets you etch fine lines or deep grooves.